The 38th annual Saturn Awards were originally scheduled to be held on June 20, but they took place last night in Burbank. The event was hosted by Jeffrey Ross who received an Appreciation Award for his work. 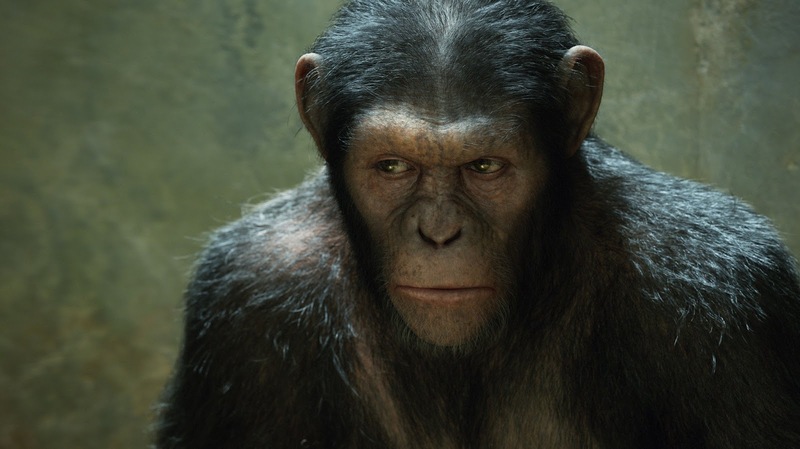 Rise of the Planet of the Apes and Super 8 led with three awards each. Rise of the Planet of the Apes beat out Super 8 to win the Best Science Fiction Film and also won for Supporting Actor (Andy Serkis) and Special Effects. J.J. Abrams won Best Director for Super 8, as well as Best Music and Best Performance by a Younger Actor which somewhat surprisingly went to Joel Courtney over Elle Fanning. Harry Potter and the Deathly Hallows: Part 2 by David Yates was named Best Fantasy Film. That was its only award, however, even though it had led the nominations with ten along with Martin Scorsese's Hugo. The only win for Hugo was for Production Design, though director Martin Scorsese had previously been announced as the recipient of the George Pal Memorial Award. David Fincher's The Girl With the Dragon Tattoo was the winner for Best Horror/Thriller Film and Brad Bird's Mission: Impossible Ghost Protocol took Best Action/Adventure Film. In TV categories, AMC’s Breaking Bad was named Best Syndicated/Cable Television Series, and also received awards for Best Actor (Bryan Cranston) and Best Supporting Actor (Aaron Paul). Fringe was named Best Network Television Series and its star Anna Torv was named Best Actress.